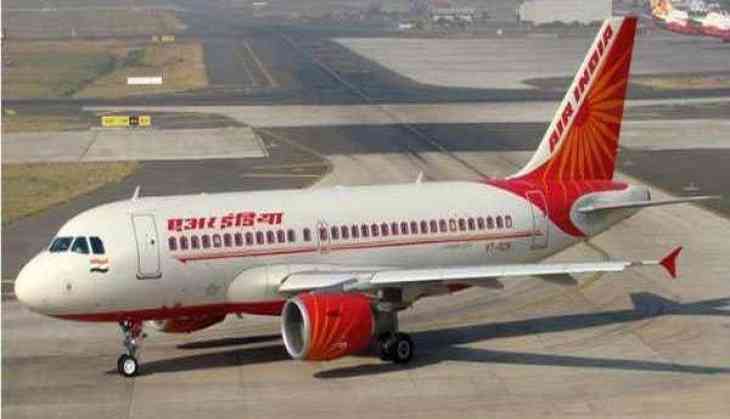 The Indian Commercial Pilots' Association (ICPA), the pilots union of Air India said they would stop complete cooperation with the management in lieu of the delay in their salaries. In a letter to the ICPA's Central Executive Committee (CEC), the Regional Executive Committee (REC) said the non-cooperation would continue until salary payment is regularised and normal functioning is restored. "In the REC meeting held in Delhi on June 06, Delhi REC unanimously decided that no wages on time amount to financial stress and mental agony, thereby resulting in undue fatigue, which is severely affecting flight safety. With no notification about delayed salary payment, members are being hounded by financial institutions constantly, severely affecting their day to day life. Keeping in view of the above consideration, REC has decided to STOP Complete Co-Operation with the Management till the time salary payment is regularized and normal functioning is restored," the letter read. The REC further claimed that the airline management has prioritised the interest of its current employees "much below" that of its retired employees, thereby stagnating the moral and career progression of its serving workforce. "Employees are the most important wheel in the smooth running of any organisation, and interest of serving employees should be the top most priority of management. Unfortunately our management has put the interest of serving employee much below the interest of retired employee thereby severely affecting the moral and career progression of its employee by hiring contractual pilots for training, which has severely dented their career prospects," the REC argued. In this regard, the REC (Northern Region) said it would not undertake any training or flights with any contractual Type Rating Instructor (TRI), claiming that this would severely affect their future career growth. On Thursday, Airline Head Quarter staff told to ANI that no communication has been received from the management as to when employees of the national carrier would get their salary for the month of May. Sources said that the airline has been facing a cash crunch since April, thus causing a delay in sanctioning salaries of the employees. On a related note, sources also revealed that other employees unions may extend support to the ICPA's movement against salary delay.